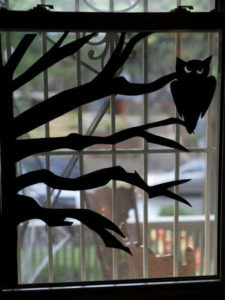 Decorating your Windows for Halloween on a Budget! Halloween is approaching quickly and if you’re looking to spook up your home on a budget decorating your windows is an excellent way to go! 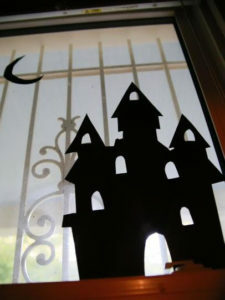 This Halloween, Efficiency Home Improvements wants to give inexpensive fun ways to decorate and be the spookiest house on the street. This is a great family project that can be done for under $15 dollars! 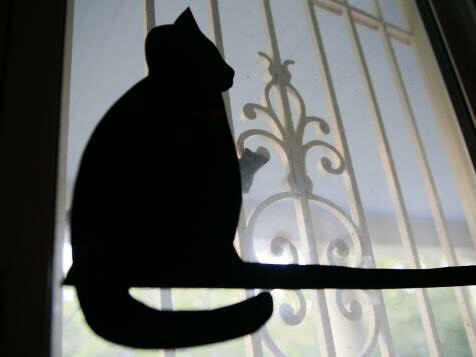 Step 1: (printer, paper) Print and cut out the attached silhouette templates below on plain white paper. If you’re wanting larger silhouettes, you might need to print on multiple pieces of paper. Step 2: (black poster paper, tape, marker, scissors) Tape stencil to black poster paper. Trace with marker and cut along the edges. Step 3: (wax paper, tape) Measure the size of your windows and cut wax paper to fit each pane (optional). Tape it along the window frame. 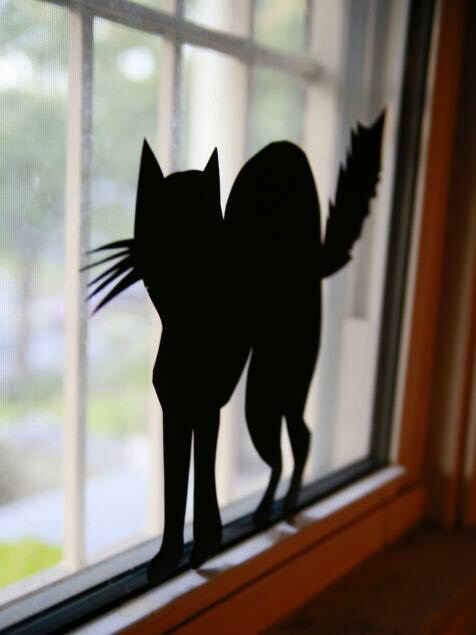 Step 4: (double-sided tape) Use double-sided tape to attach the silhouette to the wax paper or directly to the glass on your windows. 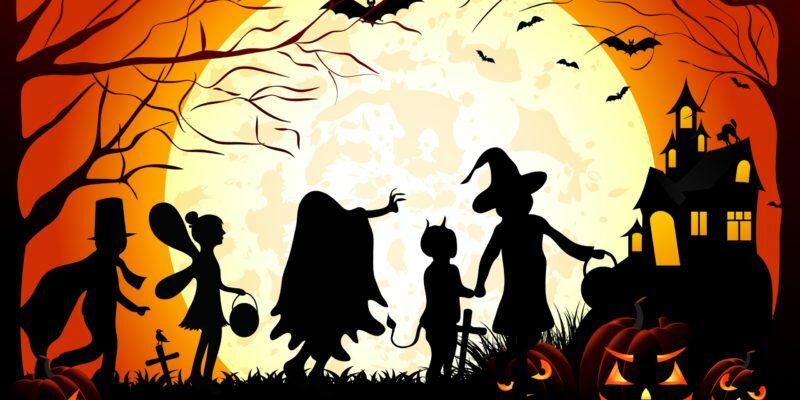 Happy Halloween from Efficiency Home Improvements!